In Pennsylvania, expungements are generally governed by 18 Pa.C.S. 9122, and Rule 790 and Rule 490 of the Pennsylvania Rules of Criminal Procedure. A link to these statutes is here for your convenience. The current law states that crimes other than misdemeanor offenses cannot be expunged until after the offender turned 70 years old or has been deceased for more than three years. 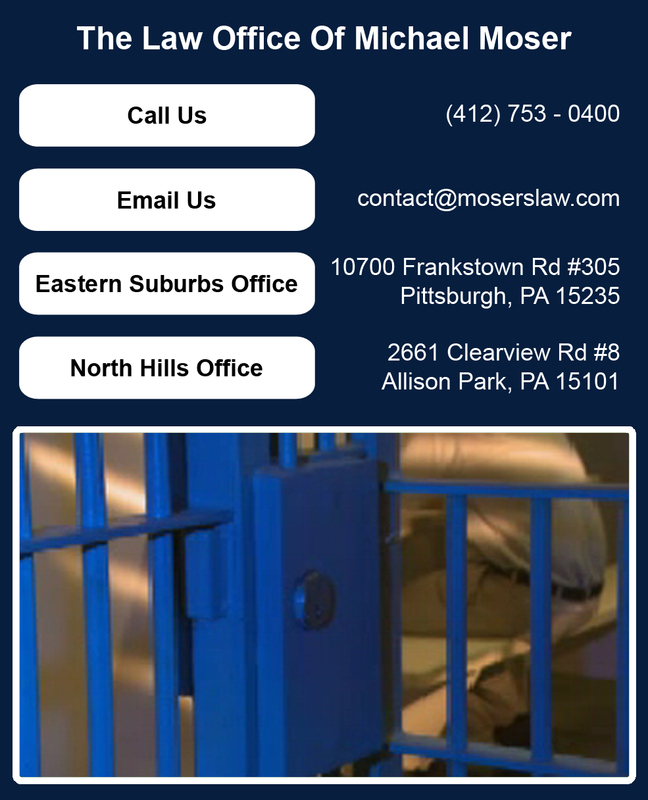 Attorney Moser has successfully obtained expungements for hundreds of satisfied clients. Call today for a free consultation and put his experience and excellence to work for you. Our attorneys are extremely knowledgeable about PA laws on expungement and are here to help you obtain a clear criminal record if at all possible. 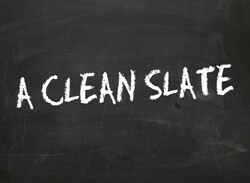 We can answer your questions about expungement law in Pennsylvania and give you information on Pennsylvania PA Bill SB 391 and 18 paCS 9122 Pennsylvania Statute 9122. Contact our office today for a consultation appointment and find out how we can help you. 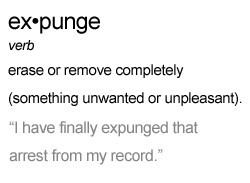 Questions about PA laws on expungement? Contact our attorney for information on expungement law in Pennsylvania, including Pennsylvania PA Bill SB 391 and 18 paCS 9122 Pennsylvania Statute 9122. 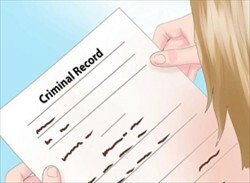 Let us help you apply for a clear criminal record.